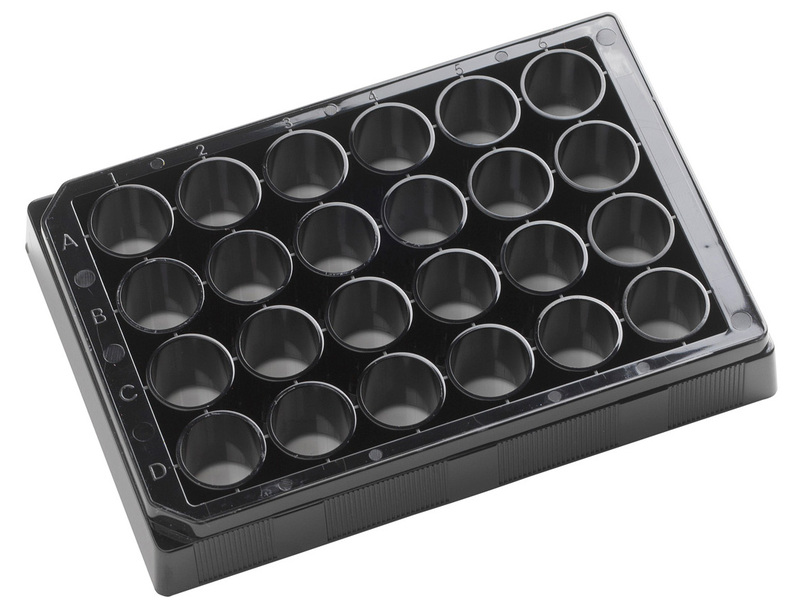 Available sterile and non-sterile and in 24, 96, and 384 well formats, these plates are manufactured for whole-plate CCD imaging and laser detection applications. 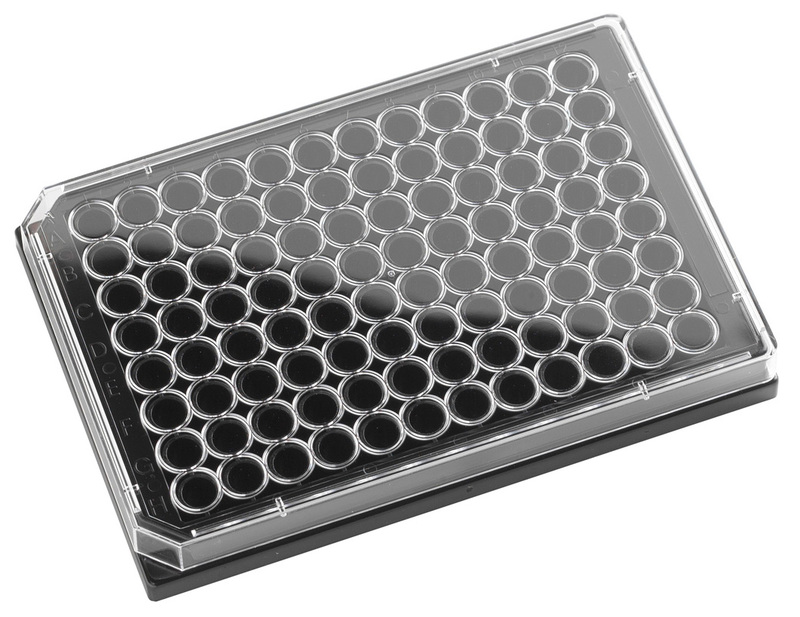 The plates consist of a polystyrene upper and a clear borosilicate glass sheet fixed to the base with a proprietary adhesive. 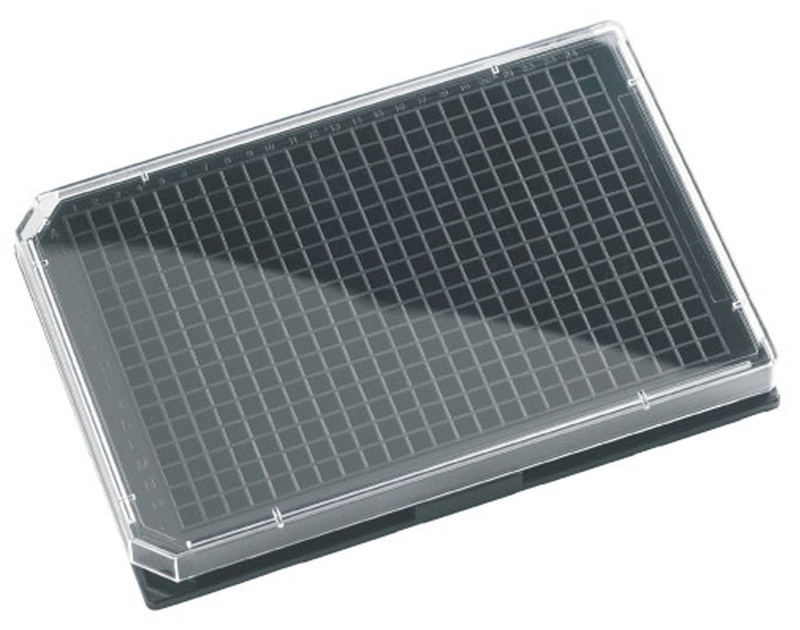 The plates have consistent base flatness providing improved light transmission while maintaining a flat optical plane for growing cells.